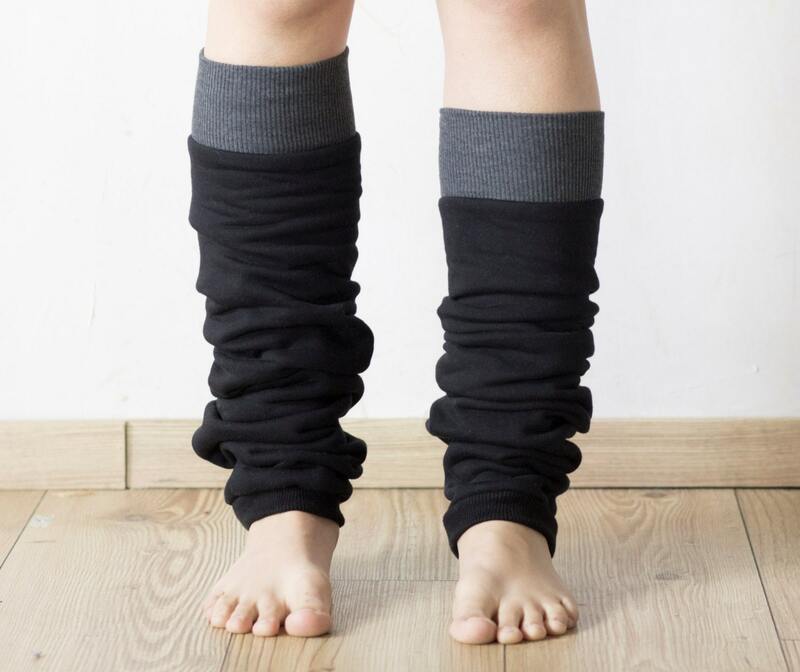 Unlike most warmers, which are usually knitted from wool or acrylic, ours are made from soft, high quality 92% cotton, 8% polyester. 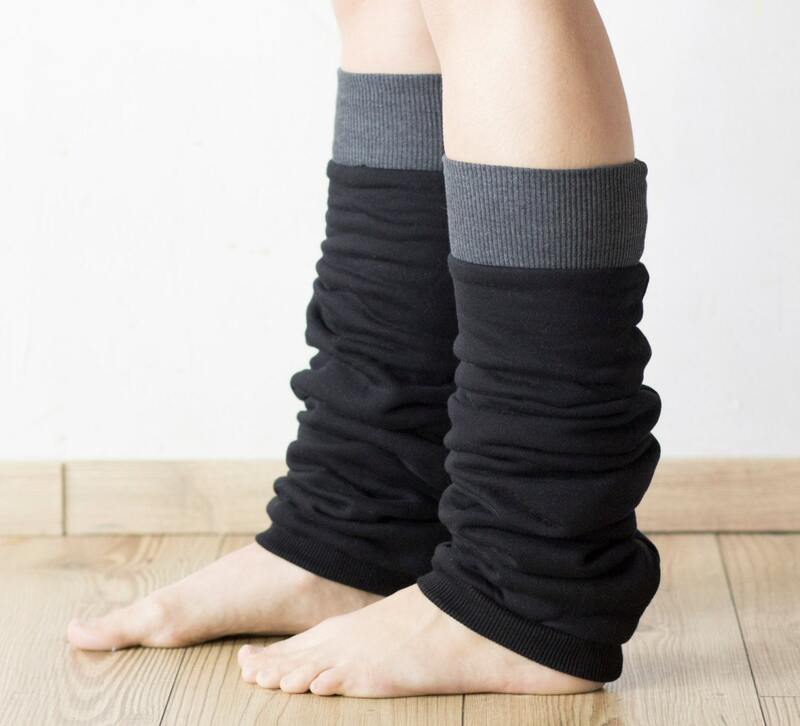 We've specially designed them to be warm and chunky with a ribbed non-slip cuff so they won't bunch around your ankles. beautiful, warm and cozy. I'm absolutely in love with them! Was für tole Stulpen!! Trage diese regelmäßig! Tolle Verarbeitung, tolle Qualität! Bin sehr begeistert!! Took almost a month to arrive.. Kept getting emails arriving ---------- to-----------. Nope, over and over. No tracking number. A real pain to deal with. Finally came. I do like them. Stick to USA. Very comfy & cosy! 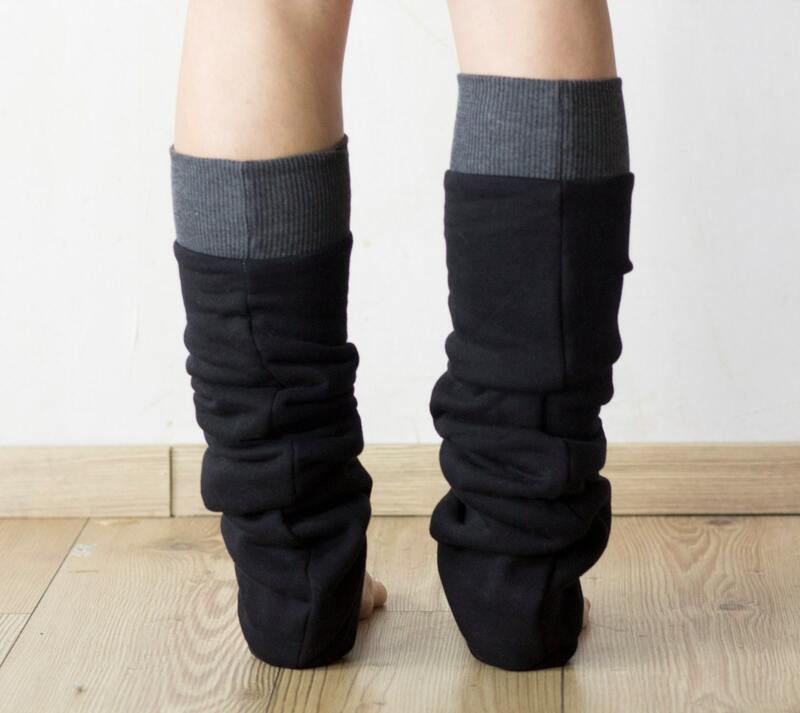 So glad to have found leg warmers that don't contain wool. 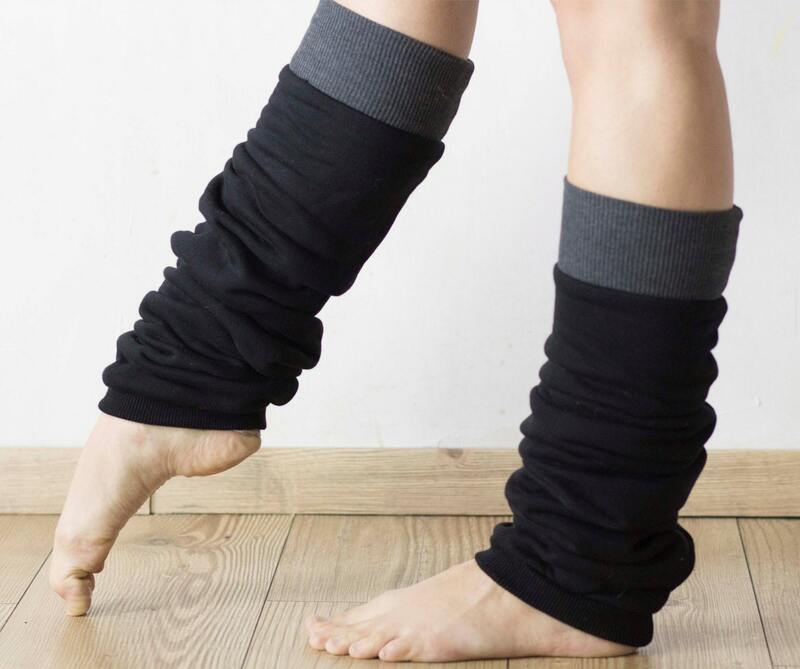 These legwarmers are great. 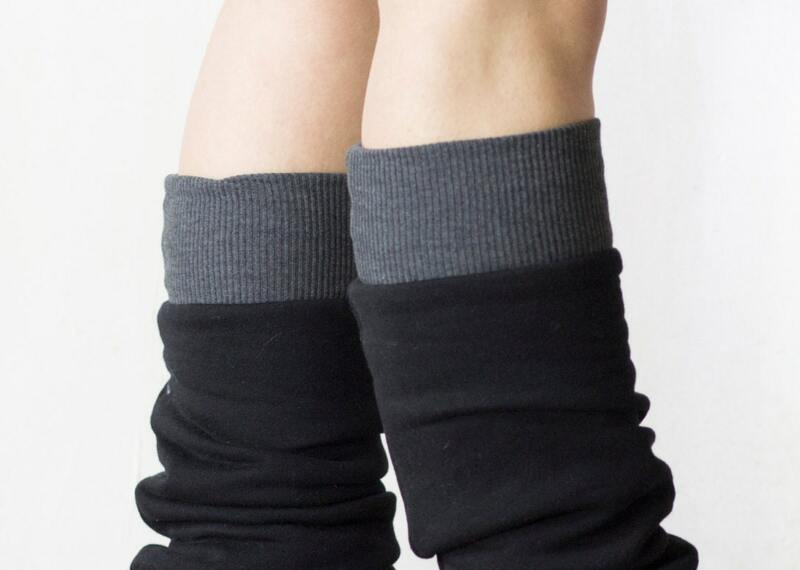 Super slouchy which I LOVE. Well made, and shipped promptly. Very happy with my purchase.